It is a joy for the Marists of Champagnat to have this document, Being a Lay Marist, which has been attained after a process of an extensive participative preparation in the last three years, under the leadership of the Secretariat of the Laity. I am most grateful to this Secretariat and to all the persons who have contributed. The recent XXII General Chapter, held in Colombia, affirmed that the future of our charism is based on a communion of fully committed Marists. And as a global family, we are to walk united, respecting and valuing the diversity of the Marist world. The Chapter also expressed the importance of sharing responsibility, as Brothers and Laity, in nurturing Marist life and mission, its animation, growth, and future. 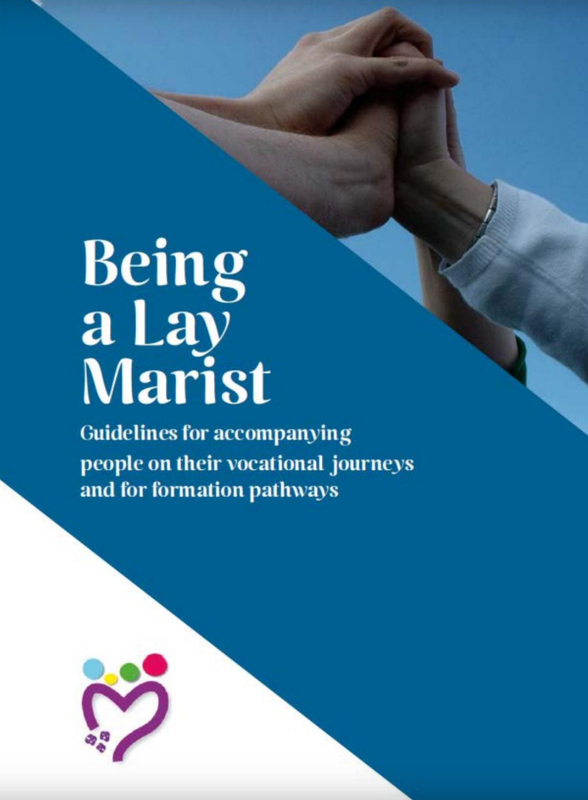 New structures and processes which recognize and support our different vocational paths as Marists were proposed to highlight complementarity and the mutually enriching experience of the different vocations. 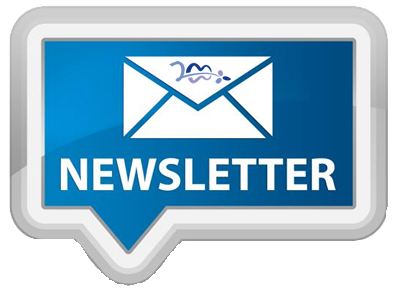 This document Being a Lay Marist, together with Project of Life in Fraternity (directed to the Champagnat Movement of the Marist Family) were presented by the Secretariat of the Laity to the General Council and then to the XXII General Chapter. These two documents develop and update the principles and contents of ‘Around the same table – The vocation of the Lay Marists of Champagnat’, published in 2009. As the General Chapter did, let us consider these three documents as reference documents for all the Marists of Champagnat. and to create itineraries which respond to the reality of each country, at the same time, favoring the exchange of experiences of the processes which already exist. I whole heartedly desire that our commitment increases to help awaken and accompany the Marist vocations, both in their lay expression and that of consecrated life. The gift of the Marist vocation is already found germinating in many persons; and it is up to us to favor its development in order to attain its maturity. Let us not spare either time or resources when it is a question of accepting and supporting the new Marist life which is given to us as a gift. Champagnat frequently used to say: “Mary, this is your work”. We now place in her hands and entrust to her the vision and the efforts of those of us who commit ourselves passionately to generate the new Marist life, walking together as one global family.